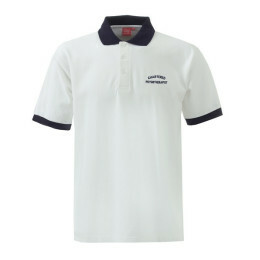 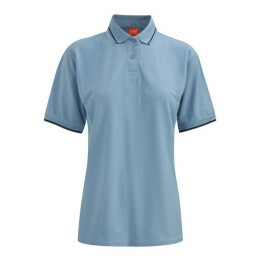 Our polo shirts & t-shirts can be combined with a wide range of clothing offered for individual or employee uniform requirements. 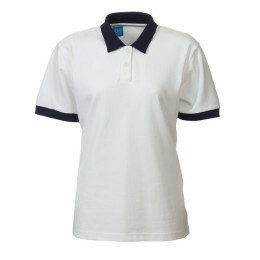 Available in a variety of colours, sizes and styles we have something to fit every shape or budget. 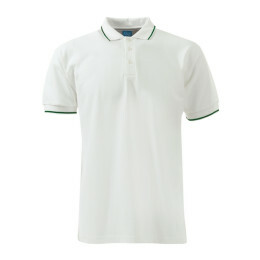 Our range of polo’s has increased with the introduction of our GFORCE range that offer stylish designs made in technical fabrics used in sports to keep you cool and comfortable all day. 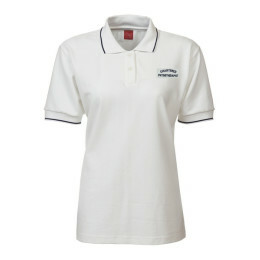 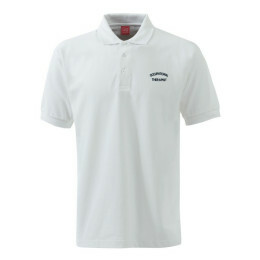 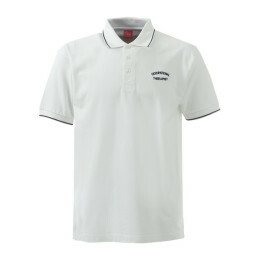 All our polo and t-shirts can be embroidered with company logos / names and other details.